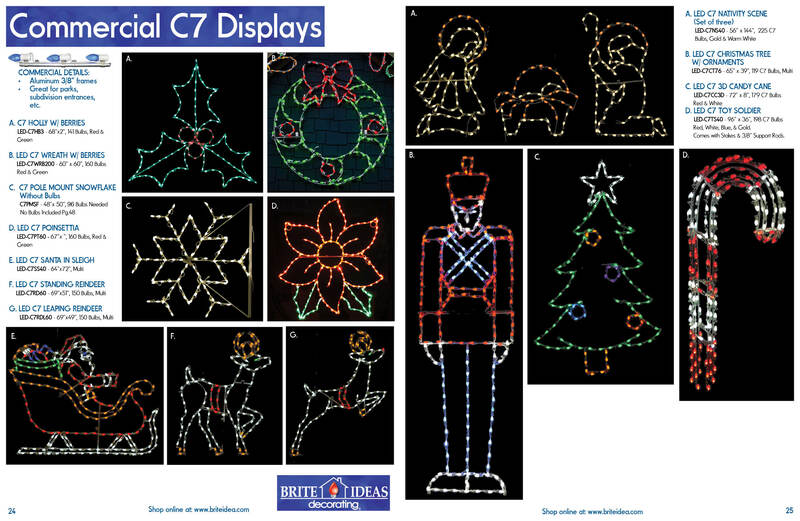 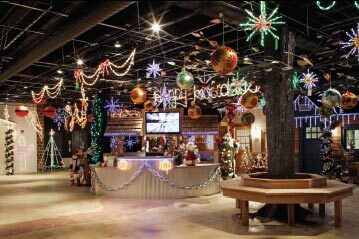 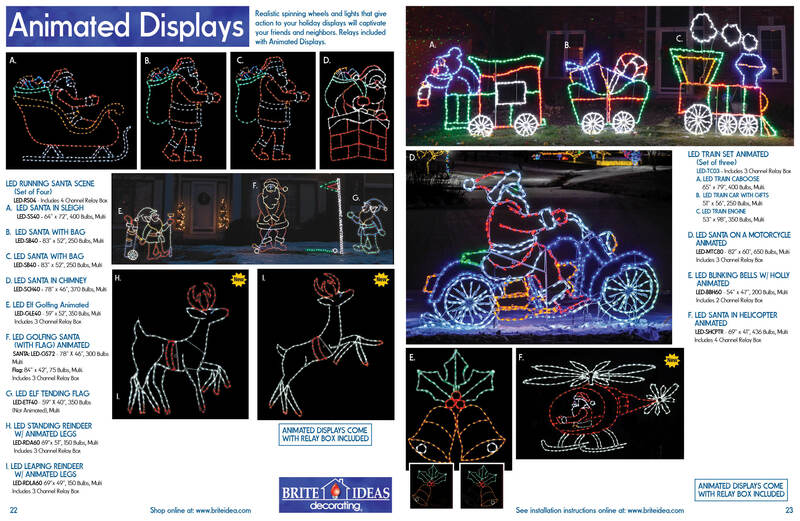 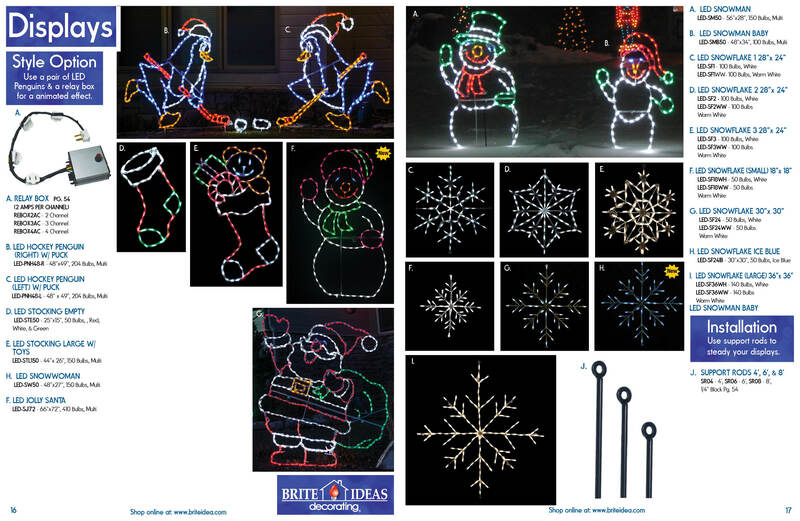 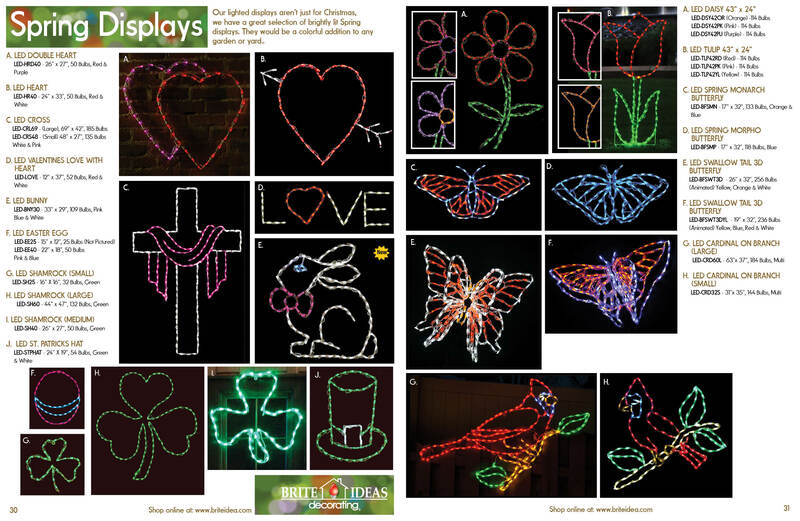 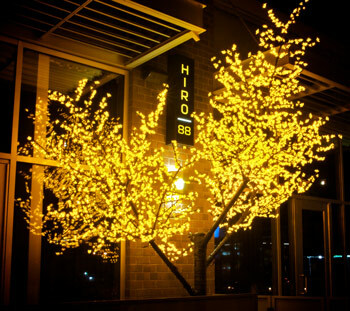 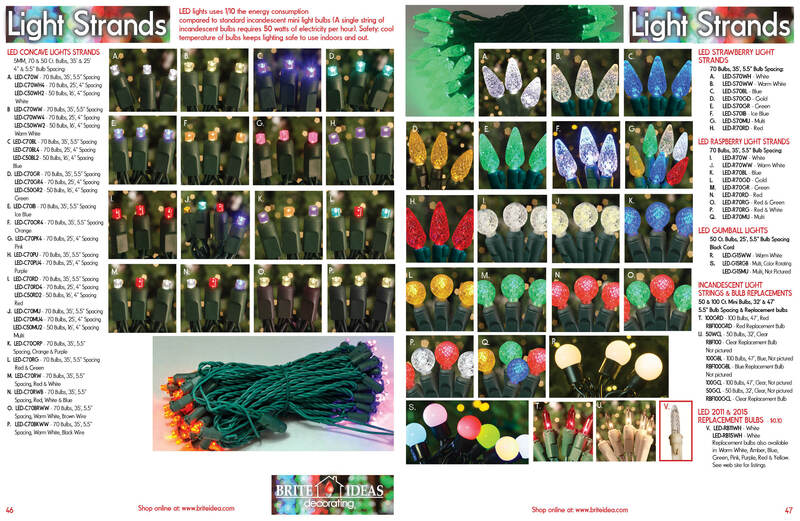 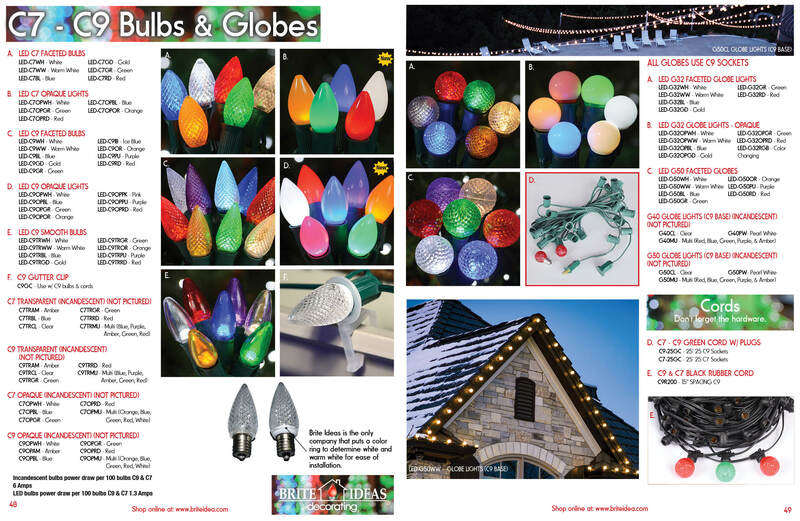 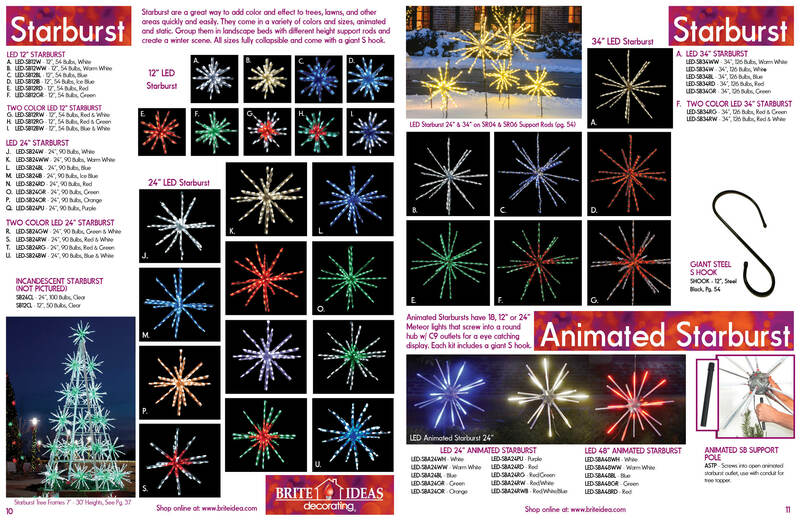 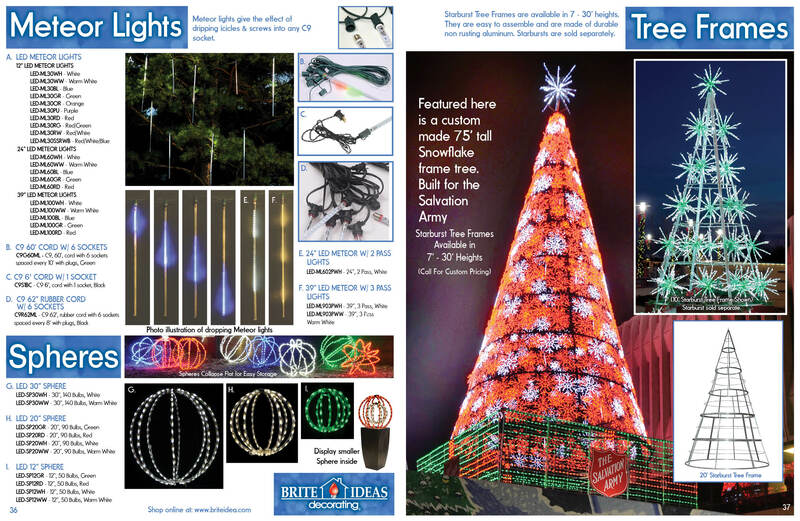 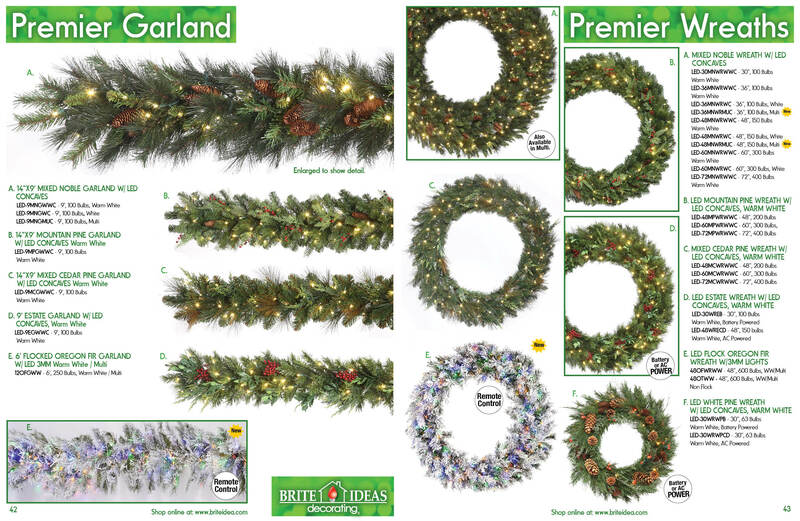 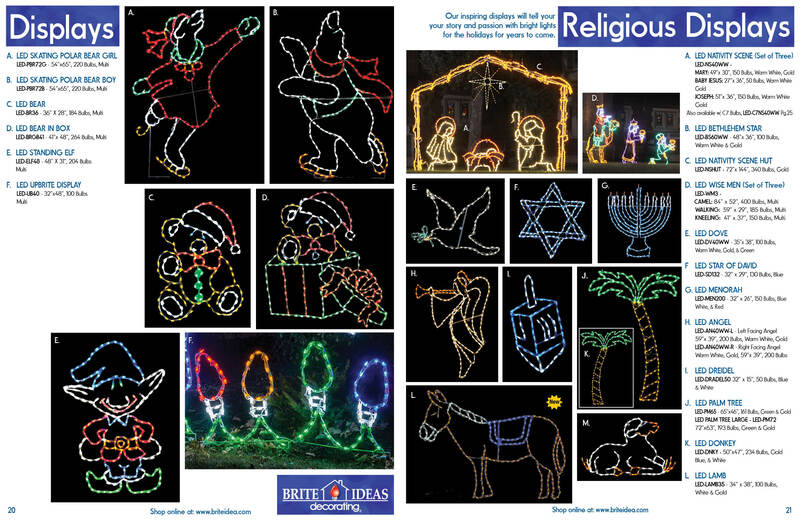 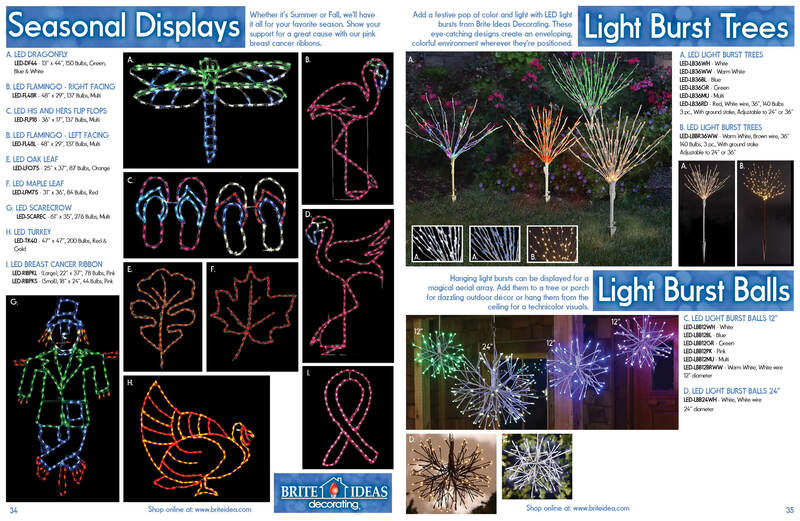 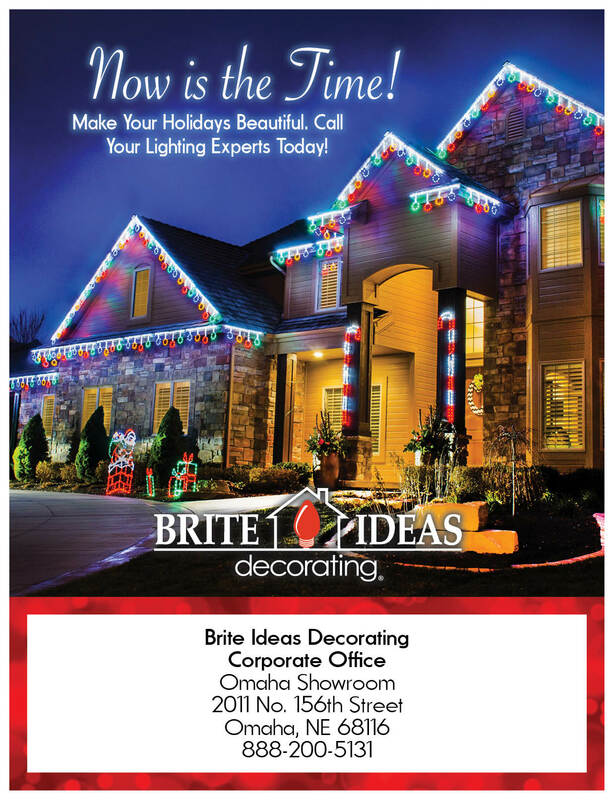 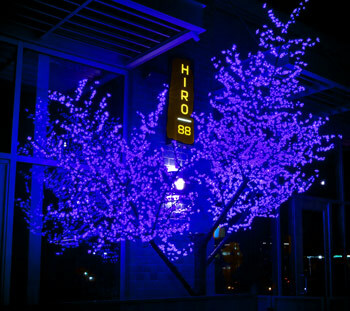 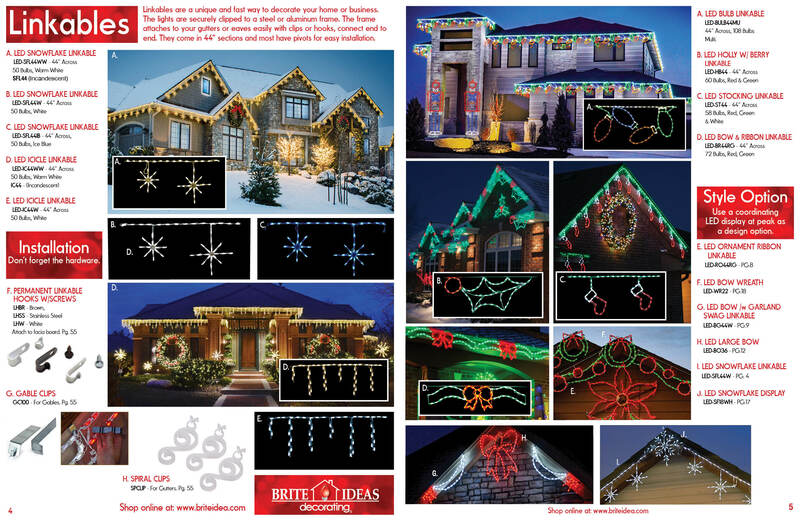 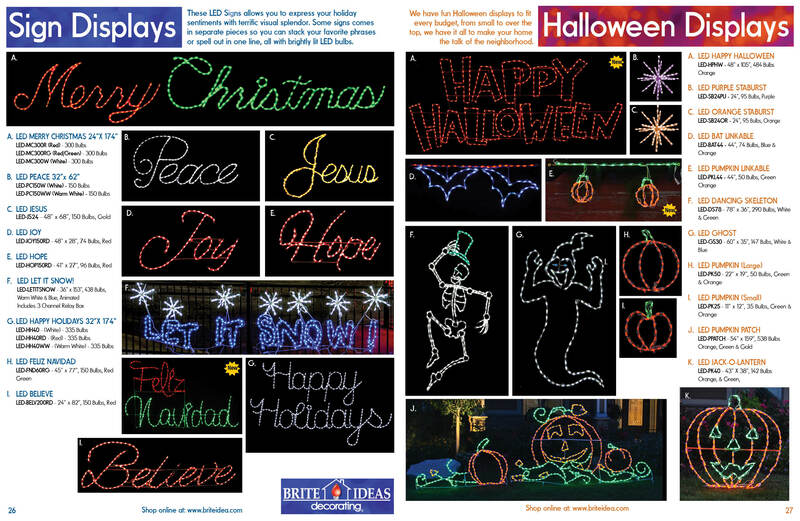 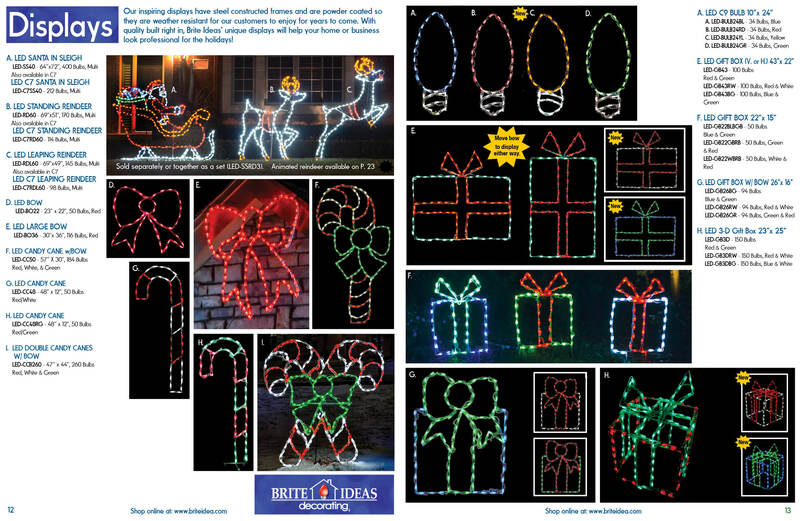 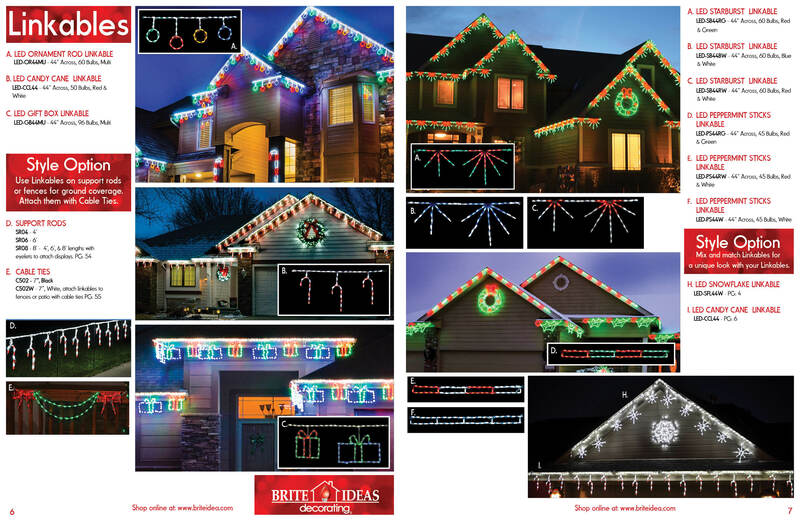 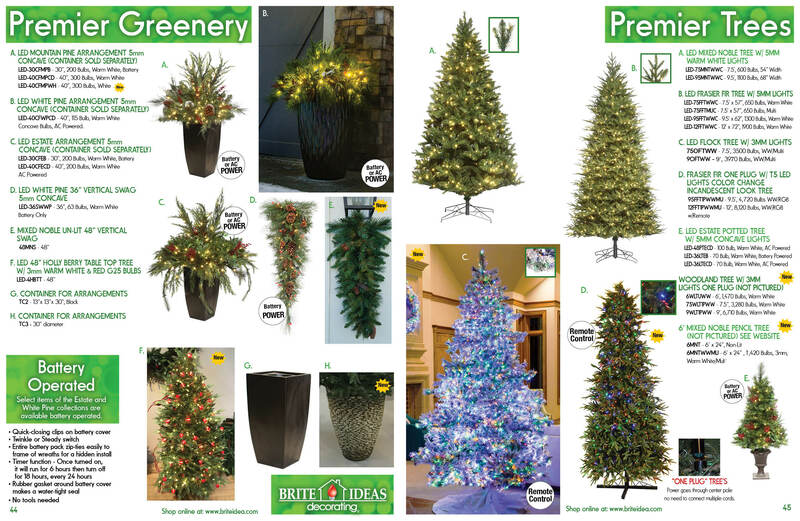 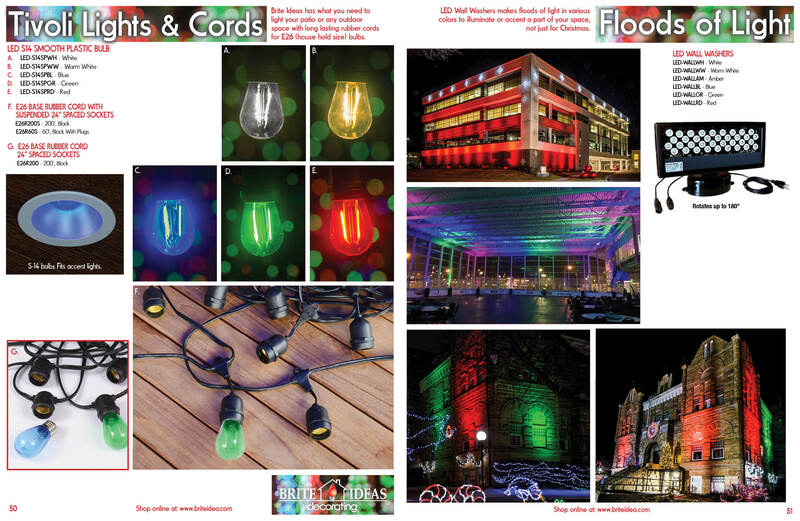 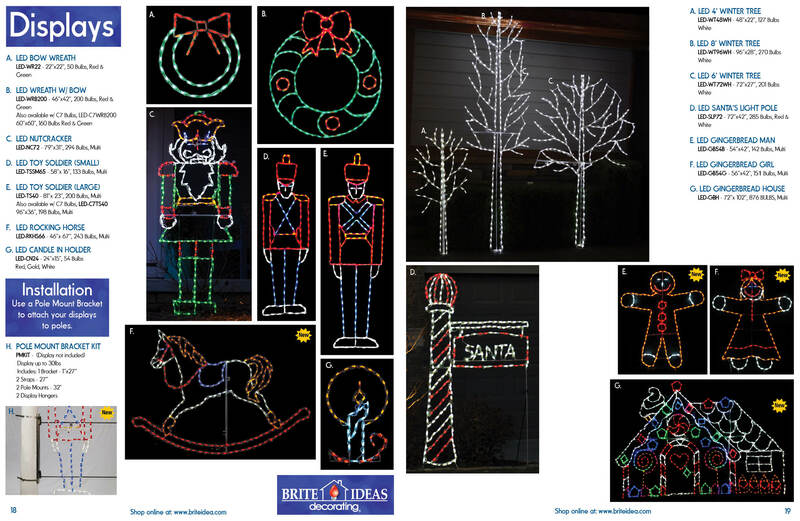 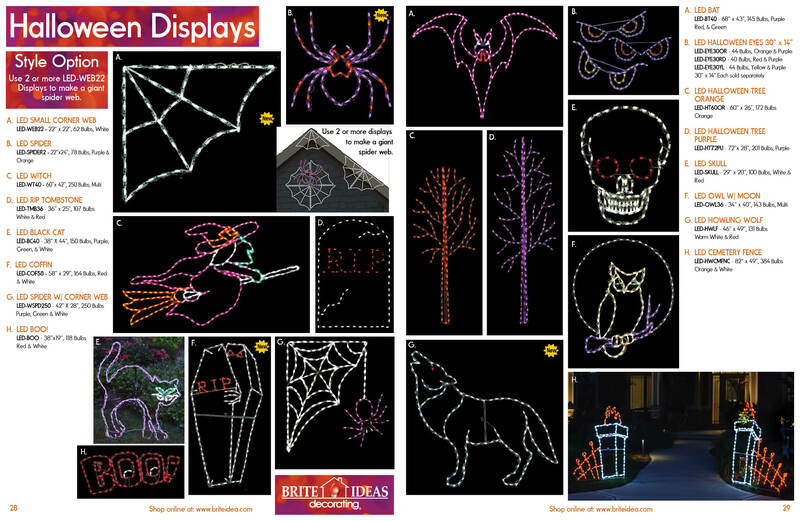 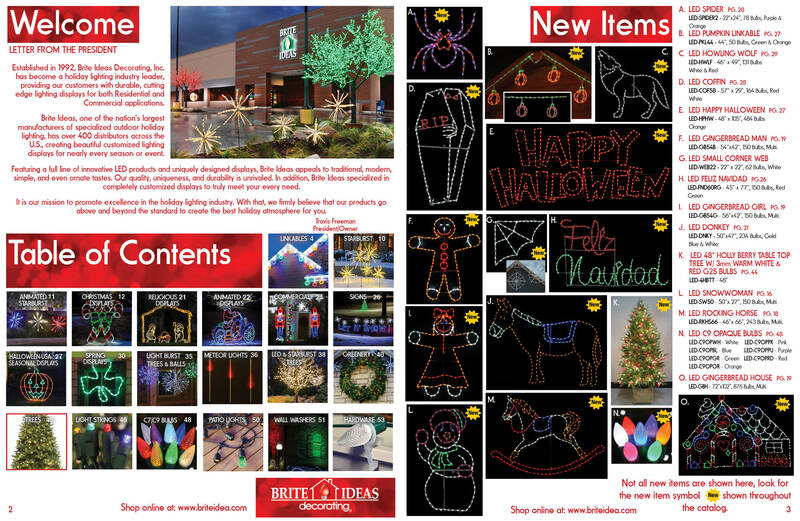 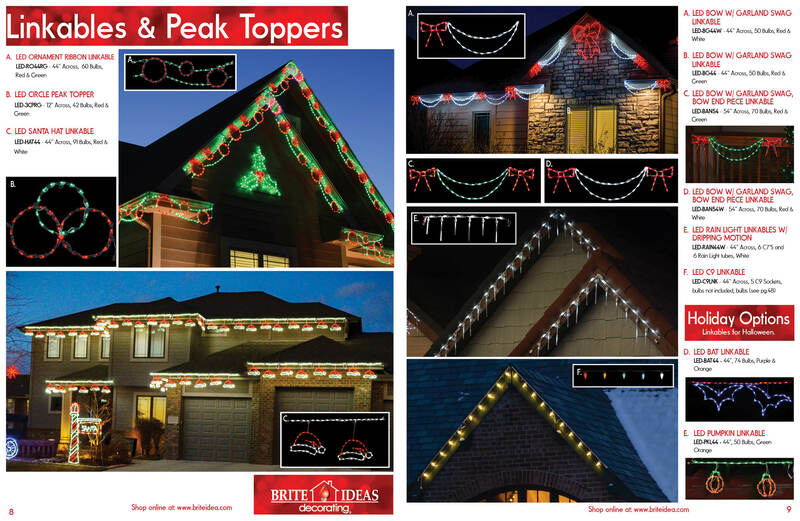 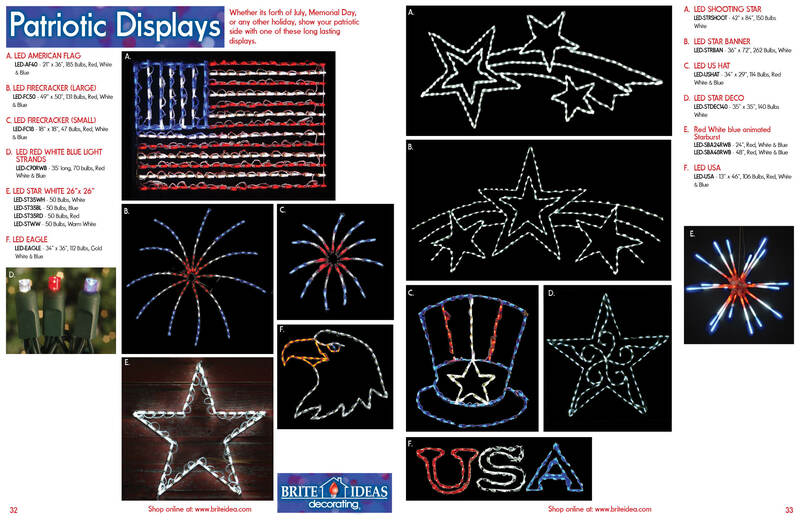 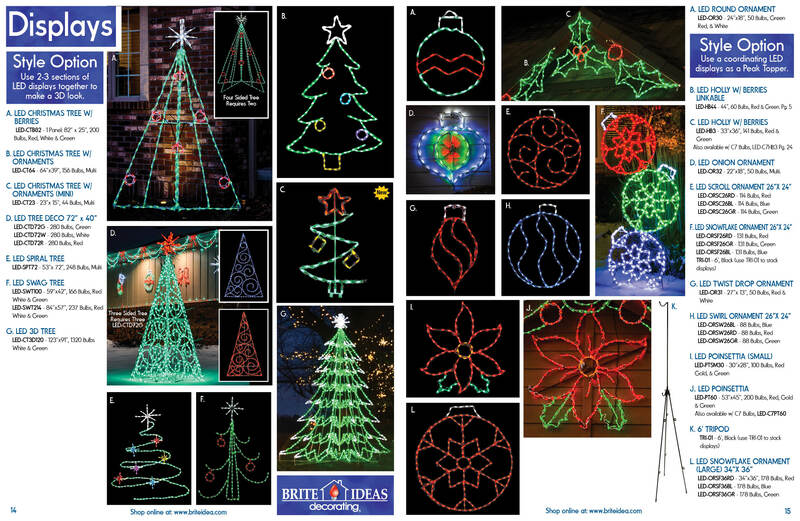 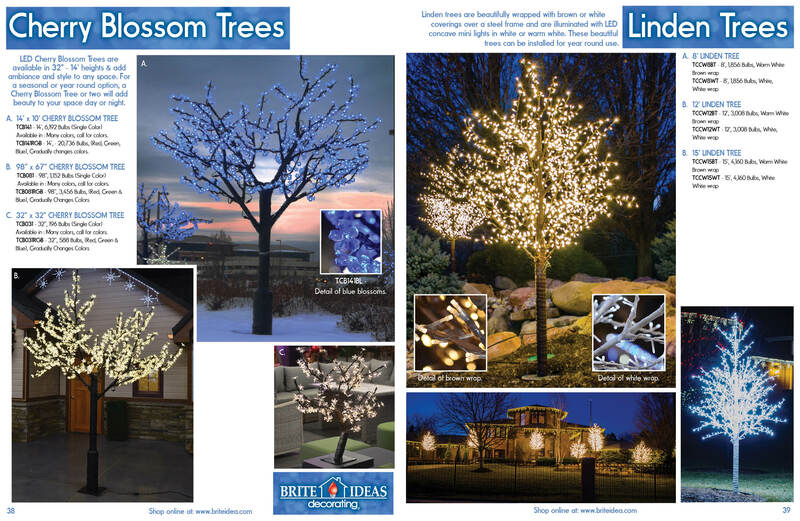 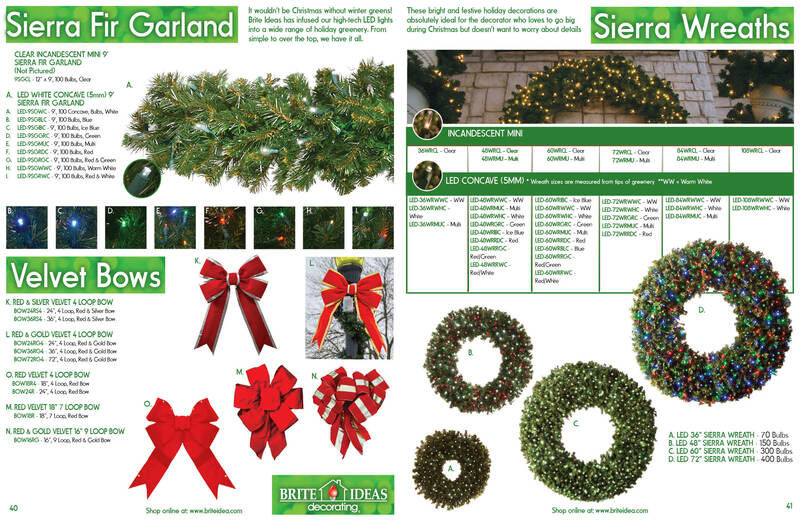 Featuring a full line of innovative LED products and uniquely designed displays, Brite Ideas appeals to traditional, modern, simple, and even ornate tastes. 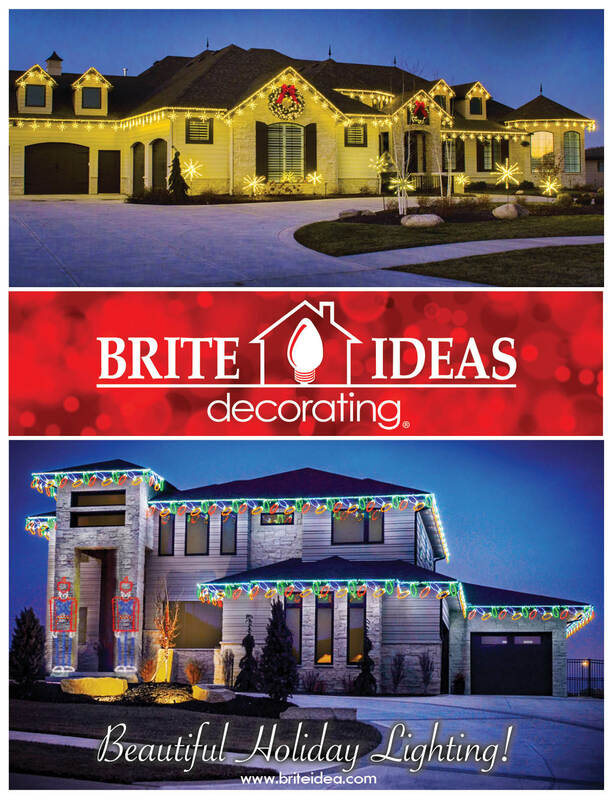 Our quality, uniqueness and durability is unrivaled. 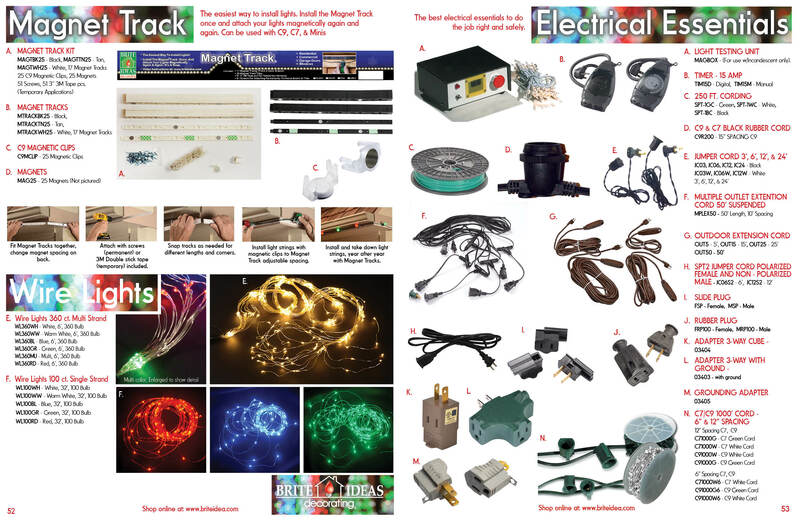 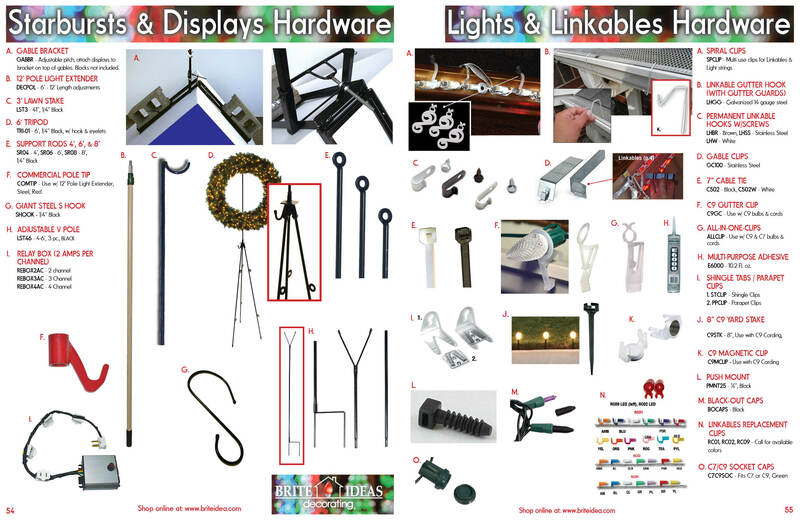 In addition, Brite Ideas specialized in completely customized displays to truly meet your every need.